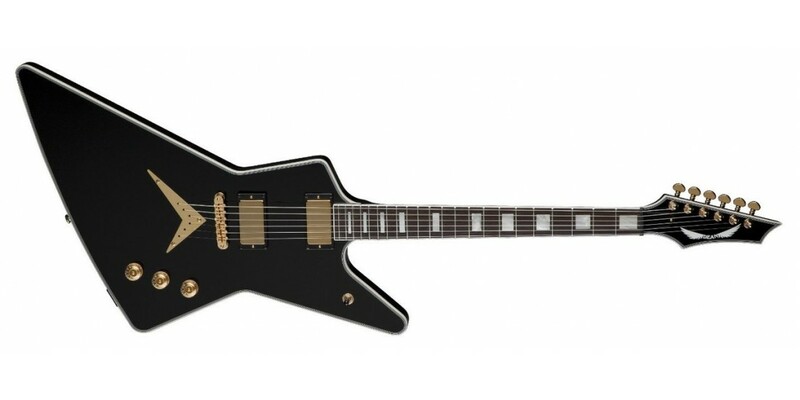 The Dean Z Straight Six Electric Guitar is for those that don't like the trademark Dean headstock so much, but love the Z style and sound. As per the traditional Z, this model features a bound mahogany body with a set mahogany, C-shape neck. 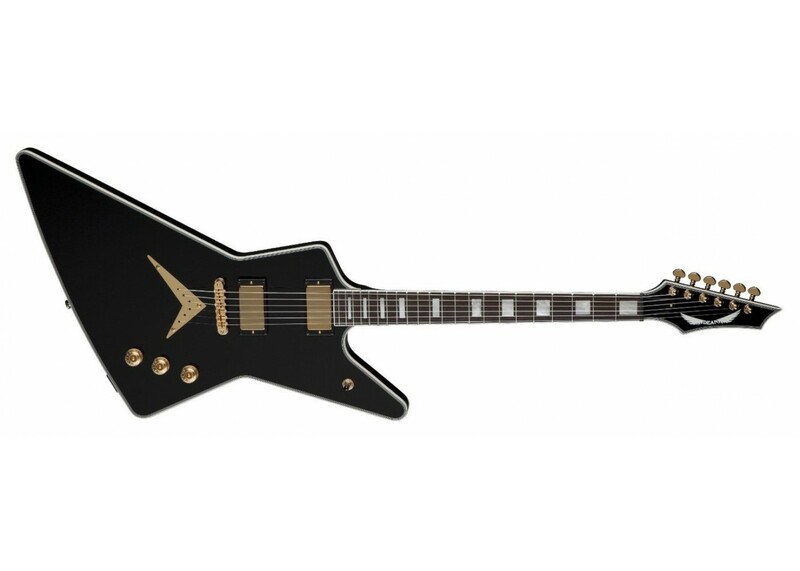 However, the sleek, six in-line headstock is what sets it apart and the result is a fresh, new look. The guitar sports a rosewood fingerboard with a 24-3/4" scale and 1-11/16" Graphtec nut. Adding a touch of class is Gold hardware that includes a tune-o-matic bridge and Grover tuners. Gold-colored DMT Design humbuckers provide fantastic tone and are wired to a 3-way switch and individual Volume and master Tone controls.